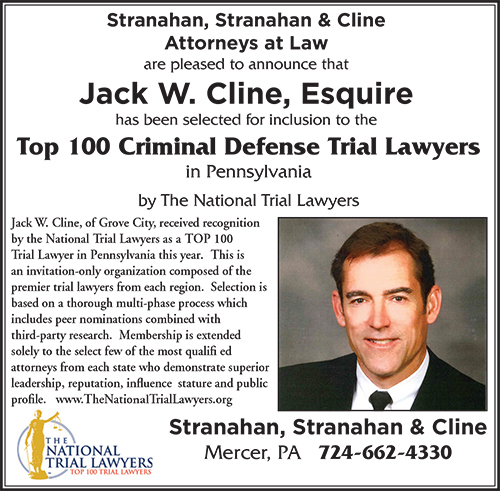 Jack W. Cline, with the law firm of Stranahan, Stranahan & Cline in Mercer has been selected for inclusion into its Top 100 Criminal Defense Trial Lawyers in Pennsylvania for the fourth consecutive year. 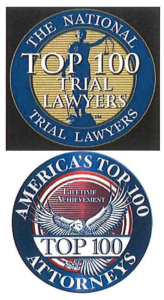 Membership in this exclusive organization is by invitation only, and is limited to the premier attorneys in each state or region who have demonstrated excellence and have achieved outstanding results in their careers. The selection process for this elite honor is based upon a multi-phase process which includes peer nominations combined with third party research. 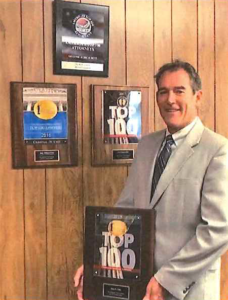 In 2017 attorney Cline received the Lifetime Achievement Award, given to less than 0.5% of active attorneys in the United States, based upon his career accomplishments, ethical standards, and community enriching efforts. Attorney Cline practices throughout Western Pennsylvania along with partner James A. Stranahan IV and Gregory D. Metrick, out of their Mercer office.